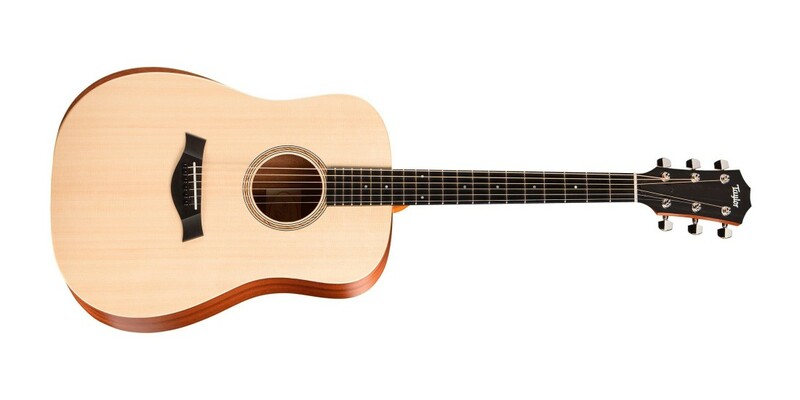 Taylor's 100 Series makes a great guitar-playing experience accessible to everyone with these real wood instruments. 100 Series models have layered walnut backs and sides, as well as new architecture for even more volume and dynamics. For people taking the first or next step in their musical journey, these instruments promise to accelerate players' growth and enhance their enjoyment. Taylor's famous neck profile, combined with a 1-11/16-in. nut width, make it easy for developing players to form barre chords. All 100 Series models include a durable, 600-denier nylon gig bag with double-stitched seams and reinforced stress points. The ES-N is a single-source, under-saddle transducer, but the preamp design and tone controls were customized to complement the nylon-string voice. Taylor's standard ES control knobs (Volume, Treble and Bass) enable plenty of tone-shaping and preserve the natural design aesthetic. One of the alluring traits of a nylon-string guitar is the way its tonal character can instantly change the complexion of any song. This makes a nylon an indispensable tool for songwriting, recording and performance, letting you weave a different flavor or rhythmic texture into your music. 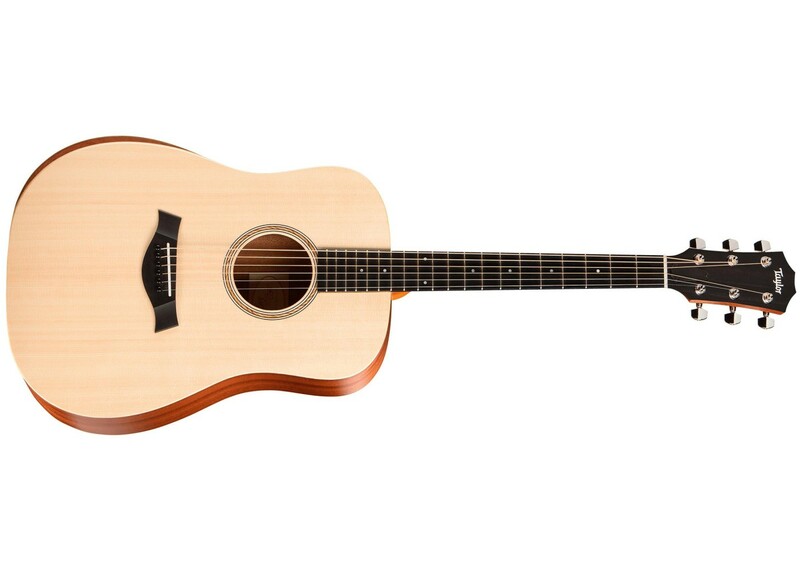 Taylor nylons achieve the same exceptional playability as their steel-string siblings, offering a smooth crossover with a sleek profile neck, a 1-7/8- in. nut width (compared to a much wider traditional classical neck), and a slight radius (20-in. compared to 15-in. on Taylor steel-strings). With a Taylor nylon-string in your acoustic toolbox, you might be surprised by how often you end up reaching for it. Body Material Solid Sitka Spruce top with layered sapele back and sides. Bundle Listing Yes comes with Deluxe Taylor Gig Bag.